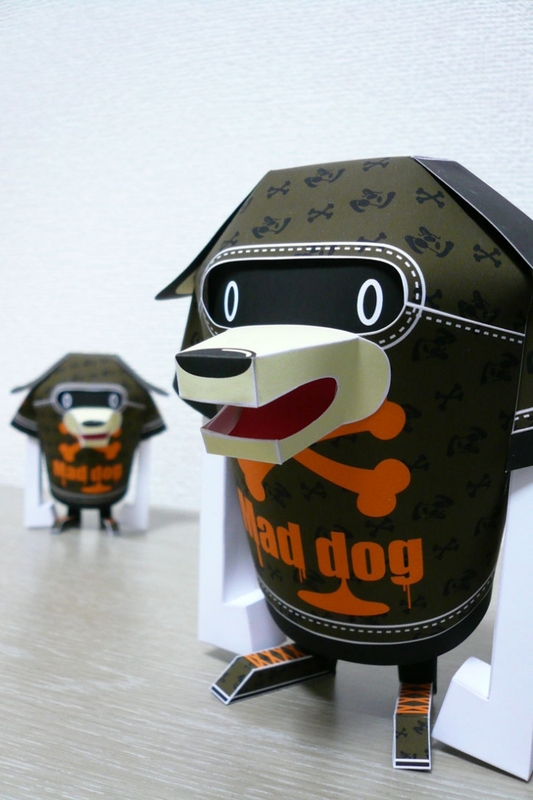 The paper toy mania is constantly expanding and a bunch or artists have taken it to another level. 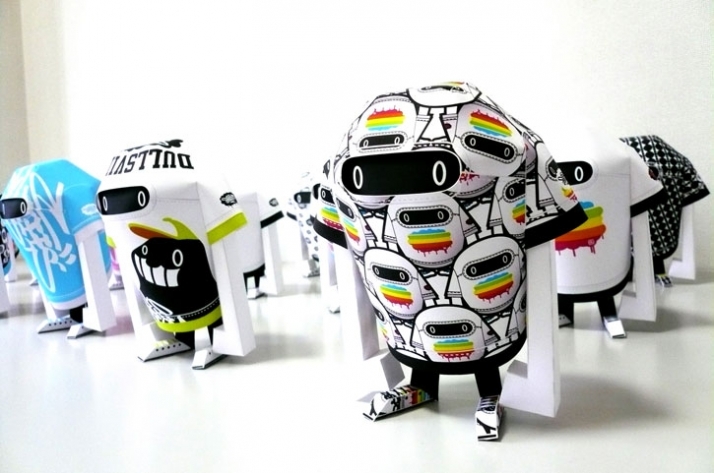 Shin Tanaka is one of those designers that have put a lot of passion and creativity to make some amazing creatures out of paper! 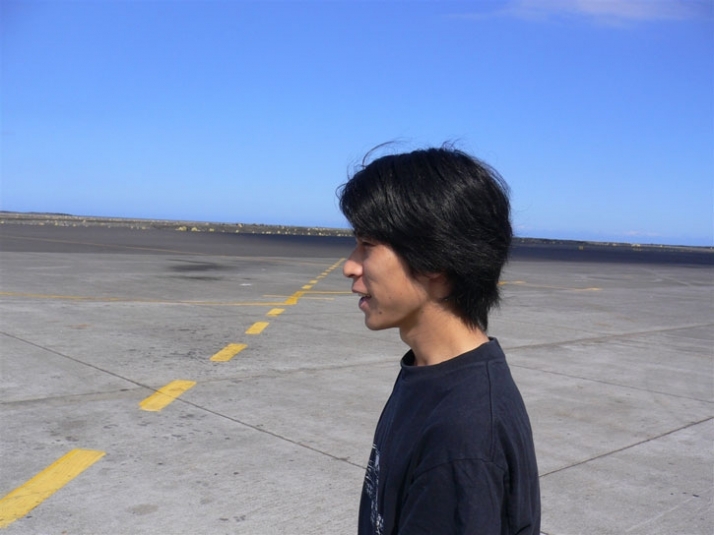 Shin Tanaka, as he describes himself, was a graffiti artist looking for an interesting canvas instead of a street-wall. 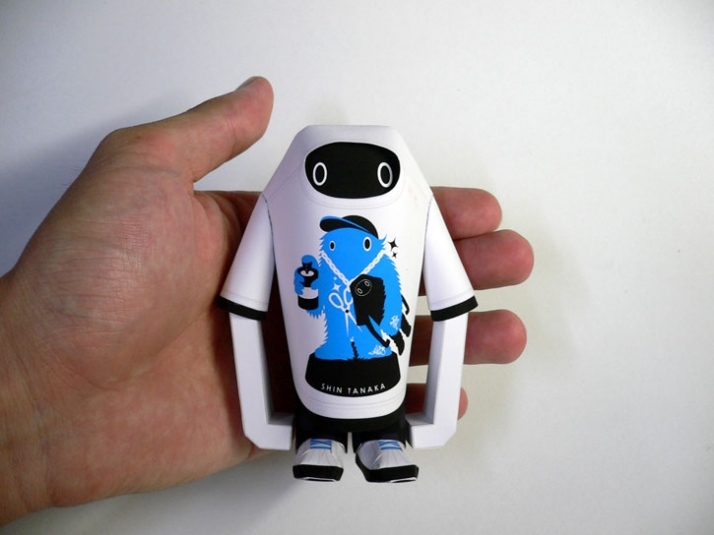 One day, he hit upon an idea to draw graffiti on a toy. 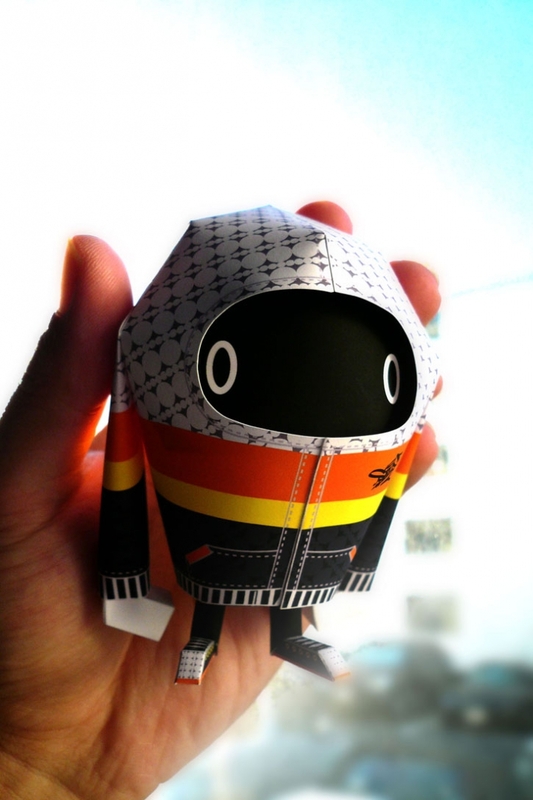 But as he couldn’t find a good toy for it, he made a toy from a paper as his new canvas. 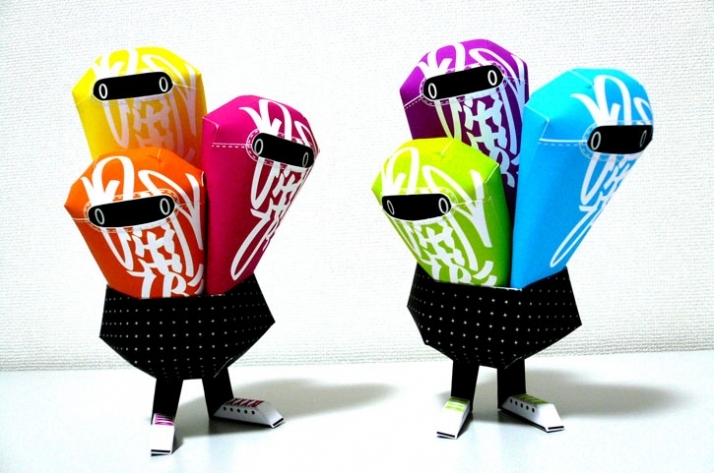 He got also involved into creating paper models of his favorite sneakers. His work surprised so many people that finally it was the same brands he was imitating that ended asking him for collaborations! 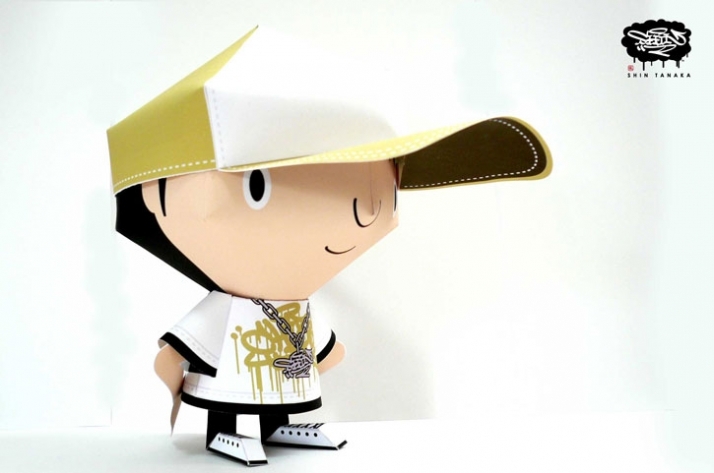 His creations have two elements: Origami and Street Culture. 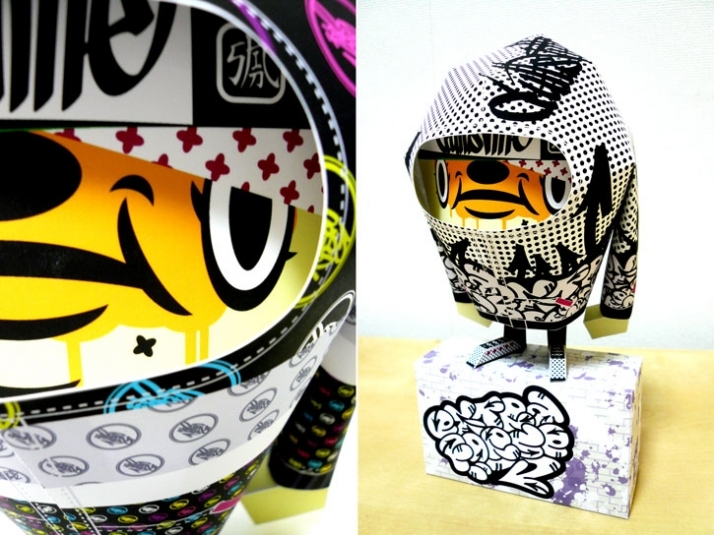 And it is this mix of the Japanese paper culture and the colors and lines of street art that makes them special. 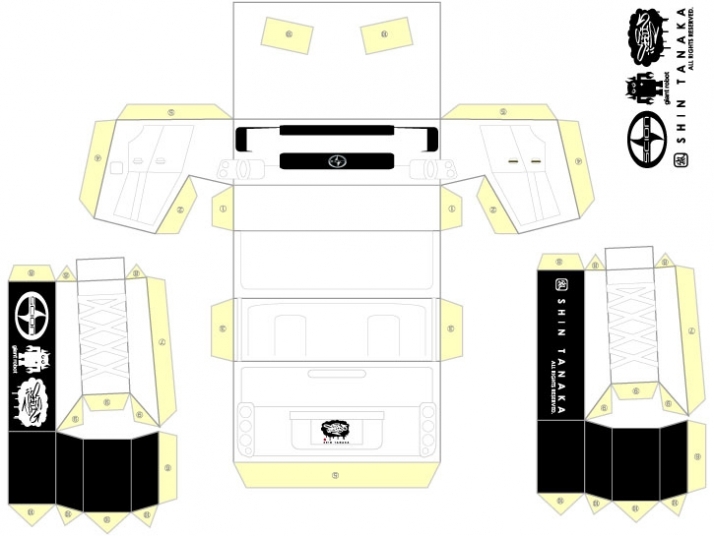 Shin is offering his prototypes for customizing to anyone interested, you just have to contact him and he can send you his designs. 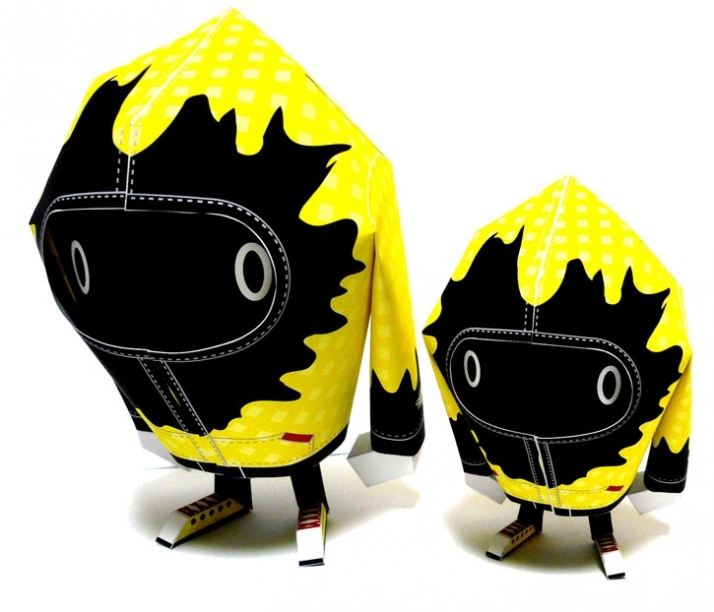 This has led to a creation of a large creative community that offers unique versions of Shin’s work all over the world. Who said that democratic design does not exist? His inspirations are the beats and the rhyming flow. 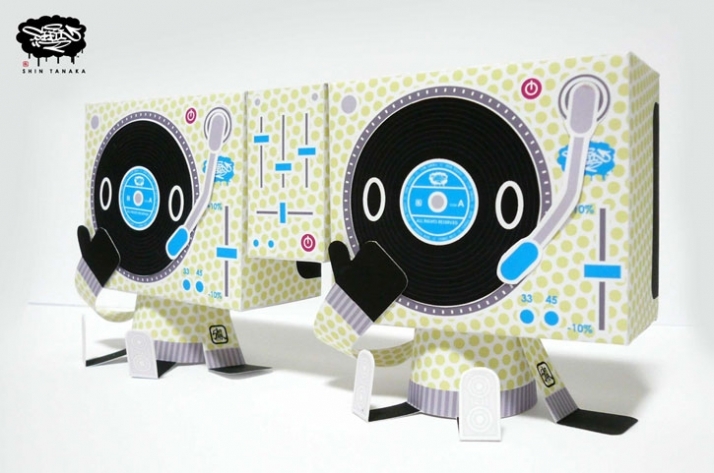 He points out that when he is designing, mega volume hip hop music is playing. 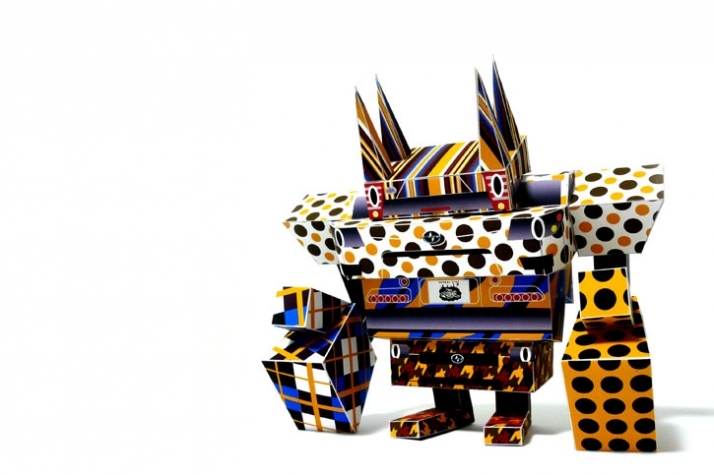 Till now, over 500 brands and designers have joined his paper toy project, from Nike and Adidas to Issey Miyake. 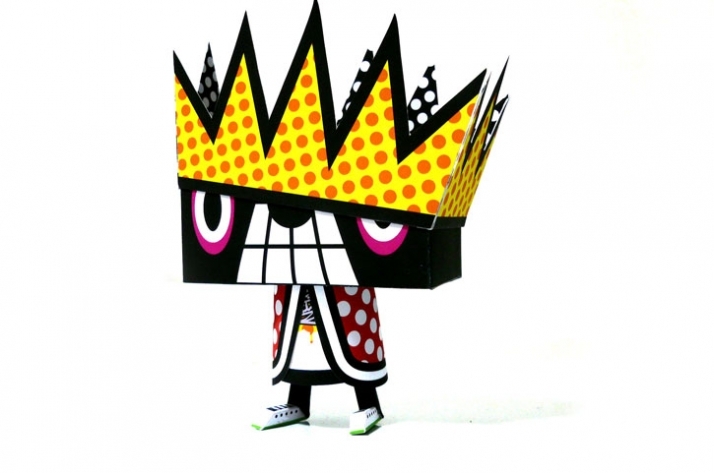 As a consequence, his paper toys have been growing, involving pop art, graffiti art, street fashion and more.